Whether on a farm, at a town theatre or in a large corporation – it’s fascinating to see how people work. And it’s particularly impressive to hear stories at first hand. Our members share their experiences in everyday life and their knowledge about their region or their discipline. Would you like to share your knowledge? The regional groups of the Association are always looking for people to offer guided tours or give lectures on a voluntary basis. 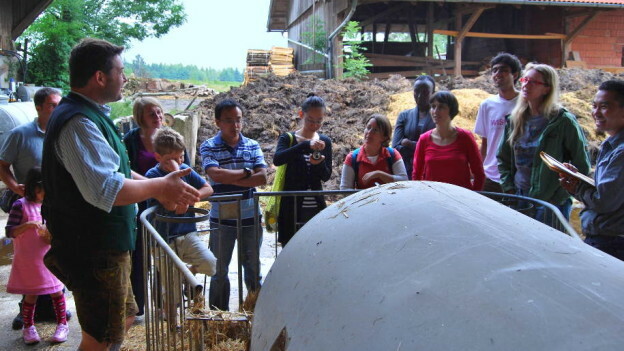 Special emphasis is given to company tours. 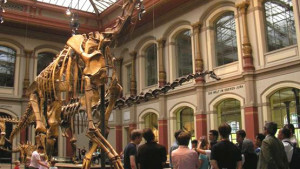 But many trips can become unique experiences due to first-hand specialist knowledge: sightseeing in town seen through the eyes of an architect; visiting an art gallery with an art historian; viewing dinosaur bones with a true palaeontologist. If you feel like doing this, please contact the teams in the regional groups or the office of the Association. Together we can find a good opportunity and an appropriate venue.